Avengers: Infinity War Official Trailer Has Arrived! Can it be April 27th already?! The new Avengers: Infinity War trailer has arrived and it just looks incredible. We’ve already seen some trailers for it but I suppose this is the official and final trailer. I’m sure there will be commercials displaying new footage but this will be the final trailer I watch before seeing the movie. If I have the will power for that. 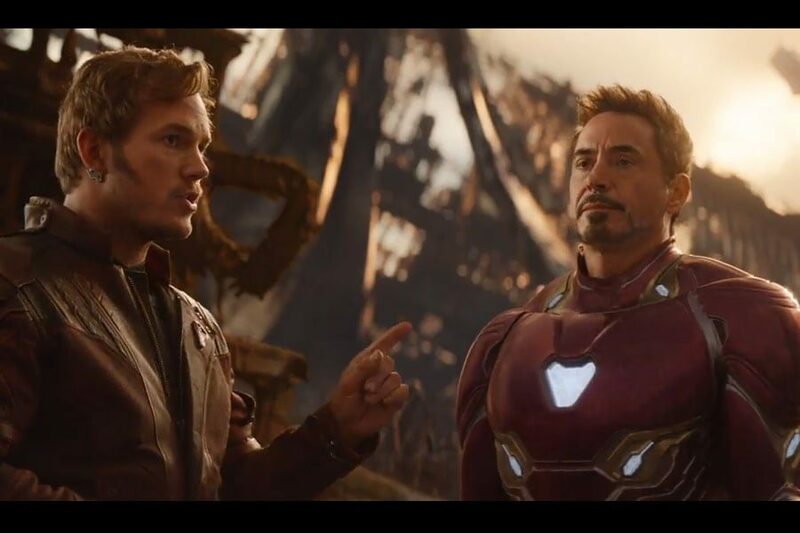 The new trailer shows more scenes of Thanos fighting people like Captain and Thor, Gamora explaining the Infinity Stones to Tony or so it seems, Star Lord and Tony Stark trading quips, Black Panther meeting up with Captain America and some of the team ready to do battle, Spiderman/Peter talking with Doctor Strange. It’s just going to be amazing to see all these characters you’ve watched for over a decade, to come together in one movie. It definitely feels like some of these characters will die, not sure but could but I have my ideas. Can’t wait to see this movie! Next: Second Deadpool 2 Full Trailer Is Out!